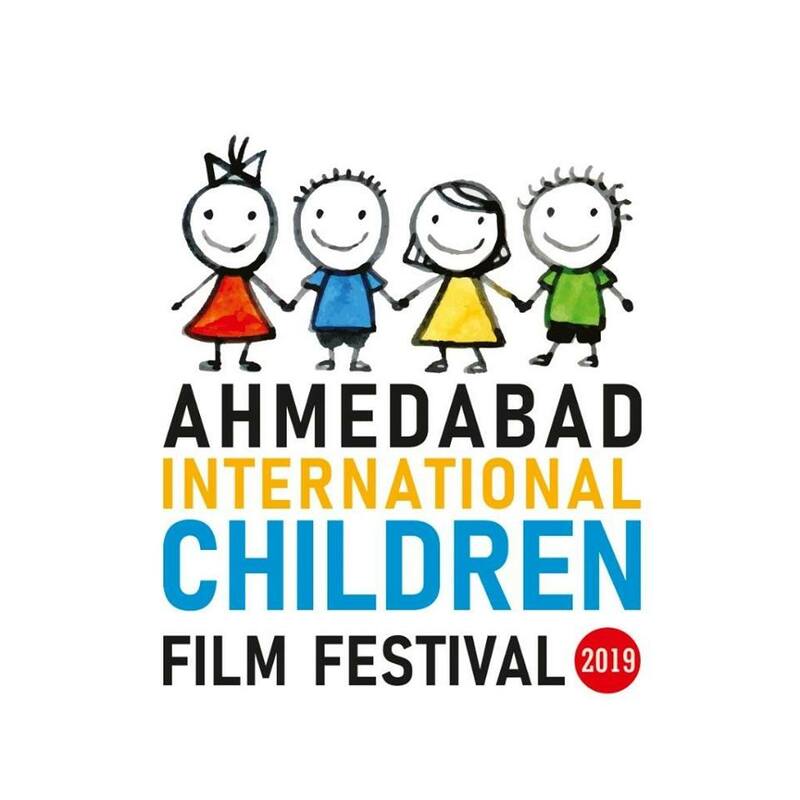 The aim is to showcase word of children cinema to the students and children by way of organizing children film festival every year as calendar event. We will be screening world of children cinema, also workshops on script writing, storytelling, acting, entire film making process including technical side, lectures and guidance to the students and children. Also hosting competition amongst the school children for film making and giving them platform to showcase their work and skills as filmmaker.